The riding experience in a New York City’s yellow cab is getting a makeover. 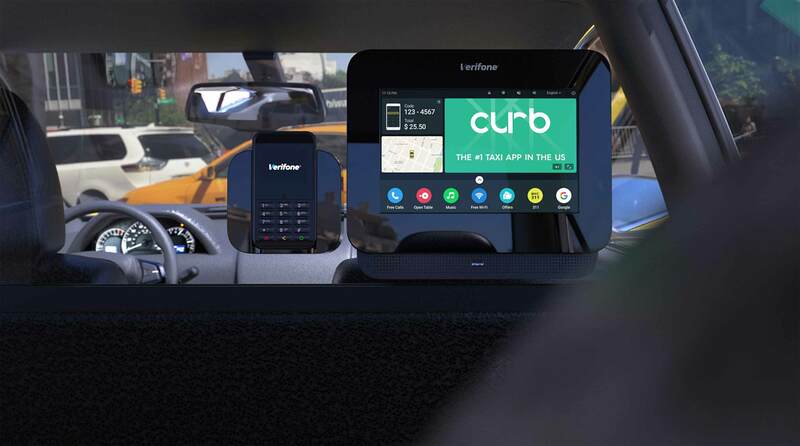 The industrial design team at Bluemap Design collaborate with Curb Mobility to create RYDE, a new passenger-facing tablet system that gives riders an interactive experience to make commutes more enjoyable. Our research indicated that the previous design has a small and bulky screen mounted low on the back of the driver/rider partition. Customers often have a hard time seeing what is on display because of the awkward position. They also complain about the sound quality and difficult to change the volume. The number one request from the customers was to have a USB port to charge their phones. With that in mind, we design the new unit with an integrated 10-inch tablet, a pair of hi-quality speakers and a USB port for charging all house in a sleek and slim casing. The screen is angled and mounted at eye level. A modern tablet interface that customers are familiar with is now present to them. RYDE support a variety of third-party apps, including a successor to the current Taxi TV media platform. 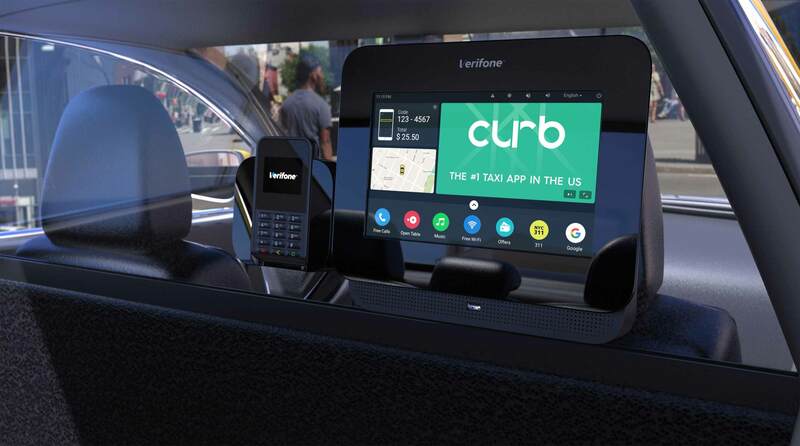 The RYDE system unlocks new possibilities for brands and advertisers while introducing passengers to a new generation of in the cab entertainment.